There are a lot of health trends out there today. Health fads come and go. However, drinking water is not a health trend. The health benefits of drinking water have been proven by science and medical experts. There are several ways that you can benefit from drinking pure water. Drinking water may not necessarily make you smarter. However, it can improve your brain function. Water helps your blood vessels dilate, which makes it easier for oxygen and nutrients to reach your brain. If you keep yourself hydrated, then your cognitive abilities will improve. Your memory will also improve. Additionally, you will have more energy. That is why it is important for you to drink plenty of water before a school exam or a performance evaluation at work. Pure water will help you stay alert all day. Pure water can help you improve your complexion. Many people have reported that their skin cleared up after they decided to start drinking pure water. 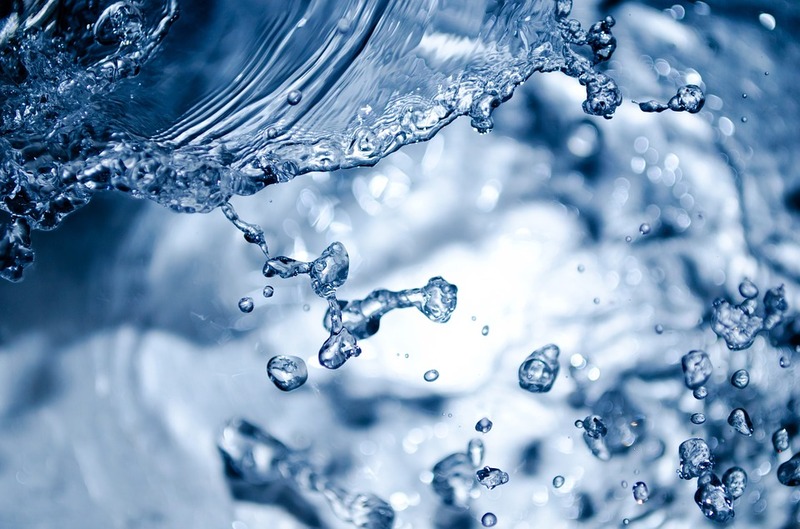 There are several ways that pure water can help improve your complexion. Pure water helps flush toxins out of your body. These toxins can easily build up in your skin, which can cause you to develop a dull complexion. Pure water also helps keep you hydration. Dehydration not only causes you to feel thirsty, but it can also affect your skin. If your skin is dry, then it will be more prone to conditions like eczema. Dry skin can also cause cracks to develop in the skin. Other problems that can result from dry skin include fine lines, rough skin and tight skin. If you are struggling with your weight, then you may be able to reach your weight goals by drinking pure water. Experts recommend that you drink eight cups of water, which is equivalent to 64 ounces of water, every day. If you drink more water, then you will have an easier time staying full. Many people struggle with their weight because they have problems controlling their hunger pangs. Pure water will also help boost your metabolism. If you have a faster metabolism, then you will be able to burn more calories without doing anything. Additionally, water does not have any calories in it. You can drink pure water all day and not have to worry about consuming any additional calories. Here is an example of how many calories you can cut out of your diet by switching to pure water. You normally drink three sodas every day. One soda has 200 calories. You drink pure water instead of soda. You can save 600 calories every day. Your digestion will improve if you drink more water. Your body will have an easier time breaking down the food that you eat. That is why you will be less likely to experience stomach aches and indigestion. You will also be less likely to experience bloating. In many cases, bloating occurs because you eat something that your body does not agree with. It is important to have a strong immune system. If you drink plenty of pure water, then you will be able to strengthen your immune system. Pure water strengthens your immune system by removing toxins from your body. Many people drink water in the place of sugary beverages. Studies have shown that excess amounts of sugar can weaken the immune system. If you feel yourself coming down with the cold or flu, then you should start drinking more pure water. You may find that you get over the cold or flu a lot more quickly.